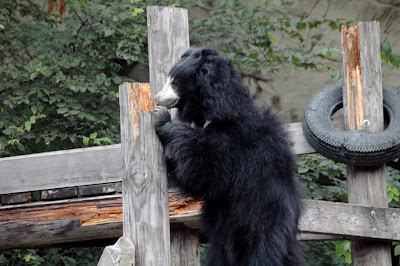 So I went to Brookfield Zoo last Wednesday and took over 700 photographs. I am sharing some of my favorites over the course of this week and maybe beyond. More of my favorites can be found at Facebook or Flickr (same set of zoo photos). You can access my Facebook Fan Page or my Flickr page on the left column. 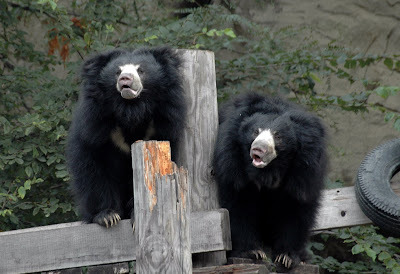 Today I am sharing photos of Sloth Bears. I hope you enjoy! Thanks for stopping by. Come back tomorrow to see the Tiger. 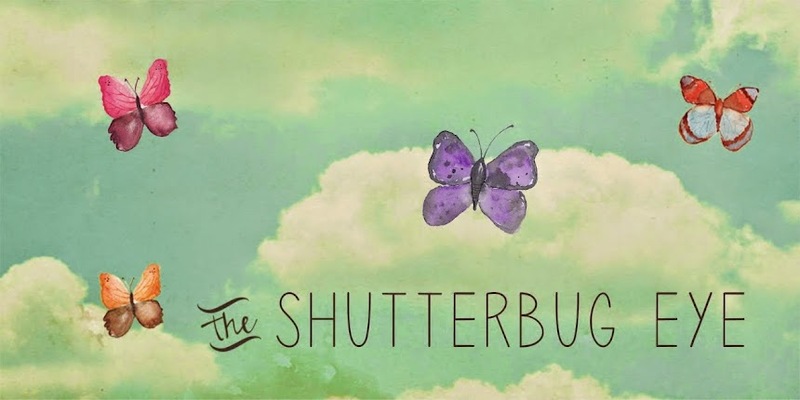 If you would like to see more of my photography visit my Artfire studio The Shutterbug Eye.